I do my own nails about once a week and, of course, want the polish to last as long as possible. While I’ve used good top coats before, I was ready to try something new. 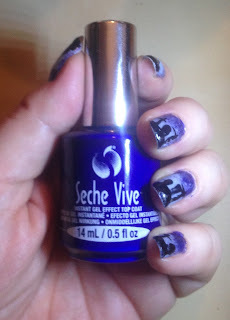 Nail Polish Canada sent me Seche Vive Instant Gel Effect Top Coat in lieu of an honest review. It promises a “glossy, high shine finish without the use of a UV/LED light” and it did not disappoint! This top coat isn’t much more expensive than other salon brand top coats (it’s only $13.95), and it is completely worth it! 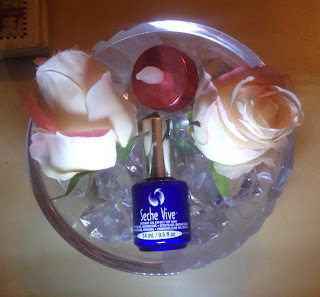 The brush makes it super easy to glide onto the nail, and it’s fast drying. 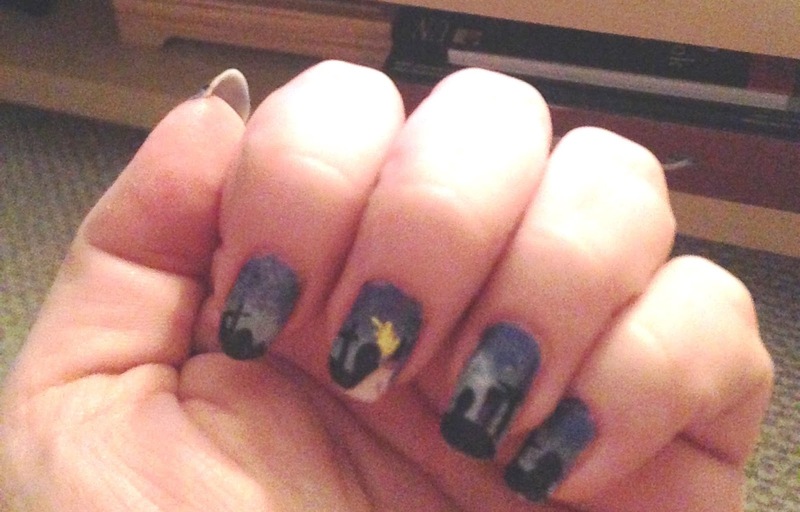 I think my nails were completely dry in 5 minutes. I love how glossy and smooth it leaves the nails and once dry my nails felt hard so I know that it could last for a long time. After four days of wearing the polish I had a chip on one of my nails, much less than I had with other top coats, the other nails pretty much stayed the same as when I first applied the top coat. The top coat stayed glossy and smooth for almost two weeks, the nail polish chipped a little bit on the tips of the nail and by the cuticle but it stayed well for two weeks. 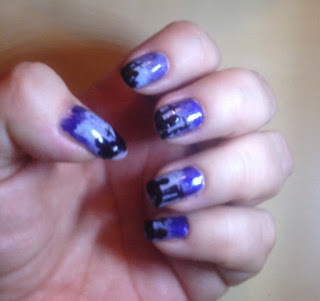 I wanted to try a new nail art design and removed the polish, it removes easily with any acetone or non-acetone nail polish remover. I have definitely added it into my regular rotation of nail products. 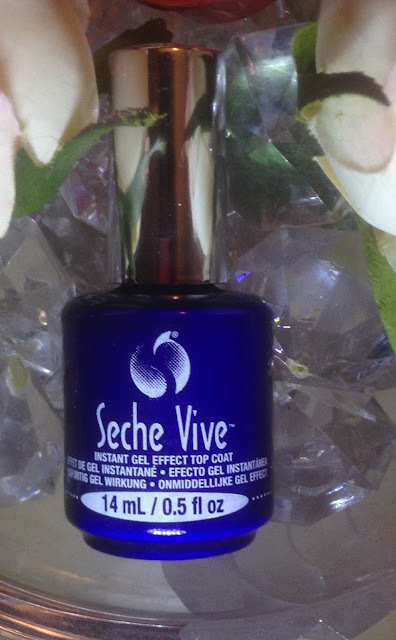 Click HERE, to purchase your bottle of Seche Vive Instant Gel Effect Top Coat. For all things nails and more, visit Nail Polish Canada at www.nailpolishcanada.com.